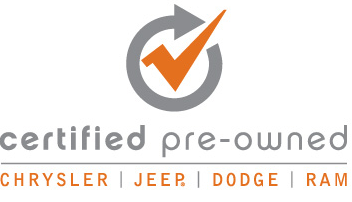 If you are searching around Milwaukee for your next used car, then come and search with Ewald Chrysler Jeep Dodge Ram of Oconomowoc WI and check out our used cars for sale. Offering many different types of used vehicles, and from a wide selection of makes and models, Ewald Chrysler Jeep Dodge Ram of Oconomowoc WI is sure to have a high quality vehicle that you will love for a price that you can afford, offering plenty of used car deals and affordable prices to help fit your budget. Ewald Chrysler Jeep Dodge Ram of Oconomowoc WI is sure to have a vehicle for sale that you can enjoy for a price that works for you, so come on in to Ewald Chrysler Jeep Dodge Ram of Oconomowoc WI today and check out our many used cars for sale, such as this low mile used 2015 Chrysler 200 for sale, the 2015 Chrysler 200 S.
This used Chrysler 200 for sale is an excellent vehicle to consider for your next vehicle, offering an efficient blend between speed and fuel efficiency, and not lacking in style either. 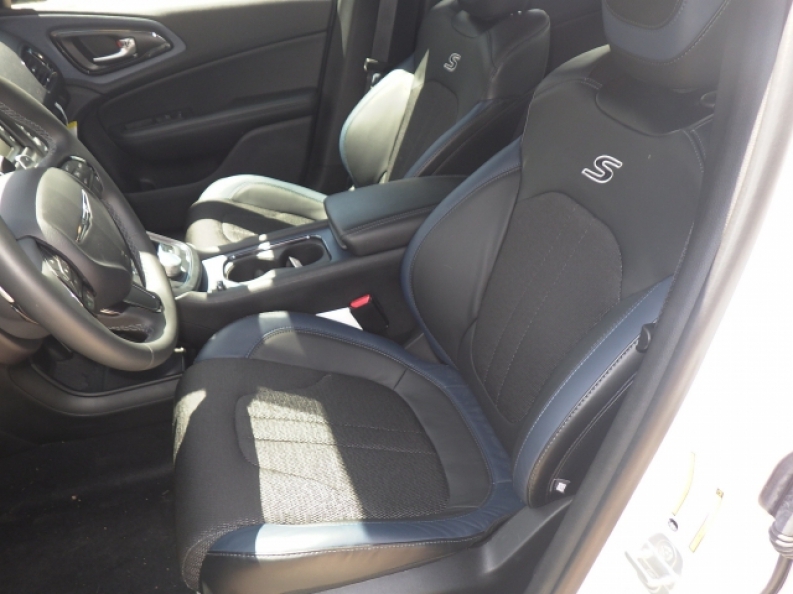 Equipped in this used Chrysler 200 for sale is a 2.4L I4 MultiAir Engine, which will bring you up to speed at 184 horse power at 6250 RPM, with a decent torque power of 171 pounds per foot as well. 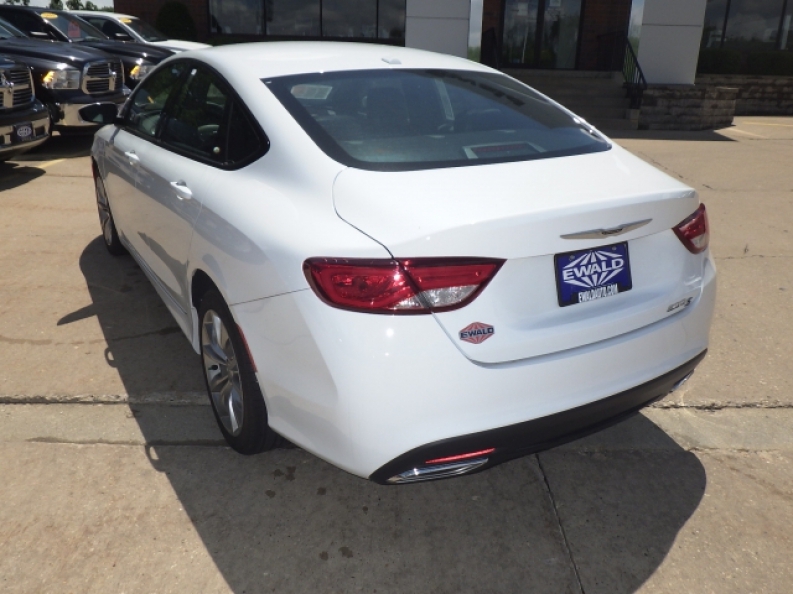 In addition, this used Chrysler 200 for sale also sports a rather efficient fuel economy of around 23 City mpg and 26 Highway mpg, allowing you travel further, for longer, before needing to refuel, and saving you money in the long run on fuel expenses. 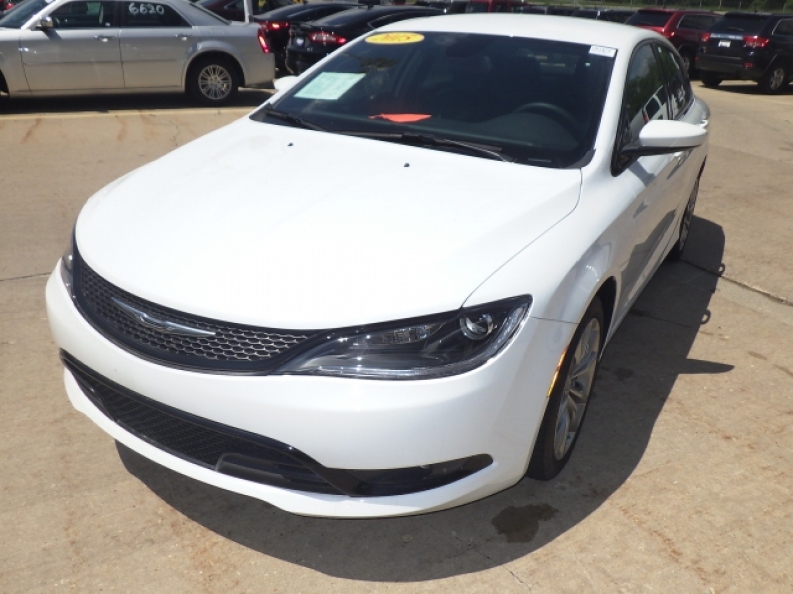 If you would like to see the full range and extent of features that this used Chrysler 200 for sale has to offer you, then stop by Ewald Chrysler Jeep Dodge Ram of Oconomowoc WI today and take it our for a spin, located at 36833 E Wisconsin Ave Oconomowoc, WI 53066.